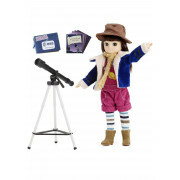 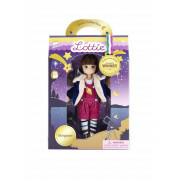 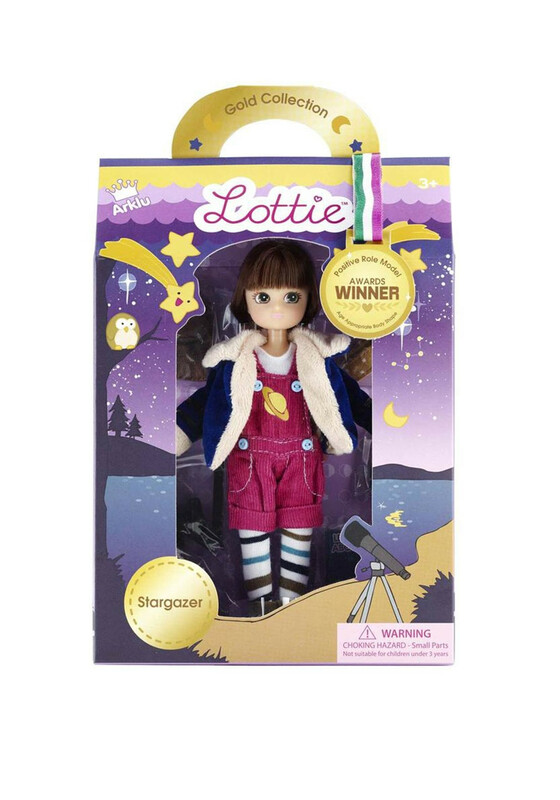 From the international award winning company, Lottie Dolls presents the Stargazer Lottie who loves looking at the night sky through her telescope and loves learning about star constellations and planets. 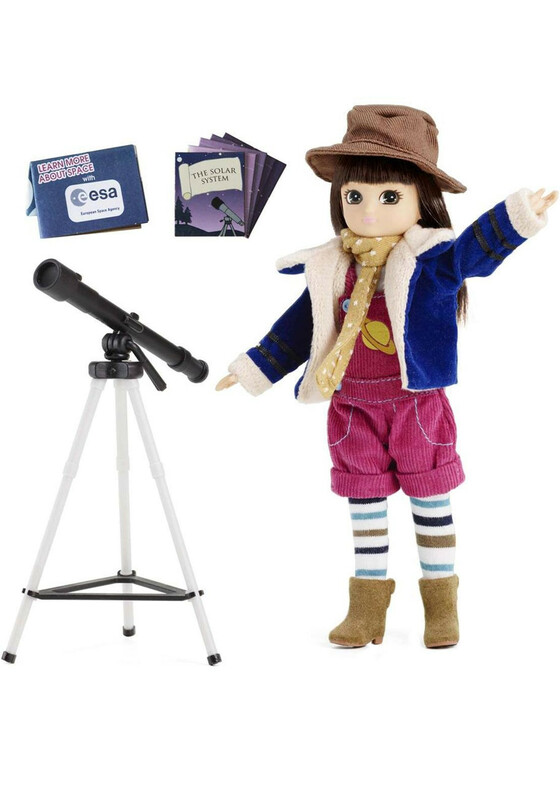 She comes with a book on the solar system, space pamphlet, a scarf, hat and telescope. 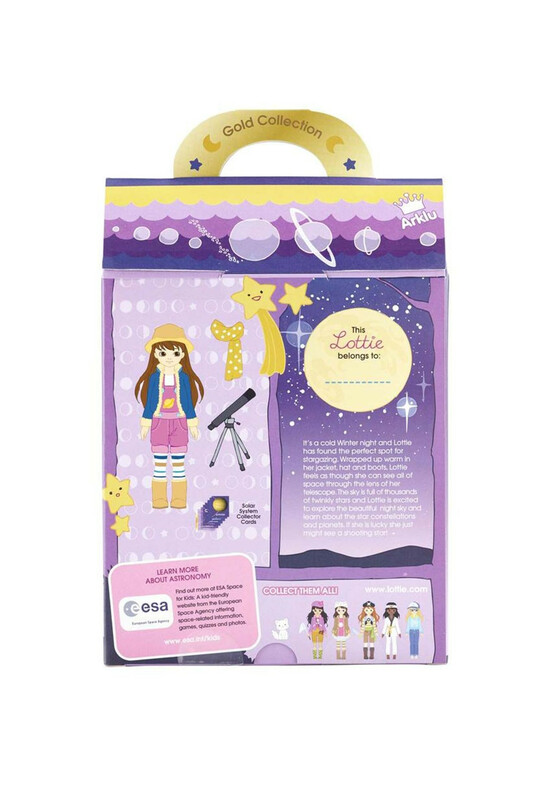 Lottie encourages astronomy, is very educational and is loved by parents for their age appropriate body shape, do not wear makeup or high heels and are excellent role models.